New construction slated for the Poetry Foundation in River North. The Poetry Foundation, designed by Chicago’s John Ronan Architects, is slated to begin construction sometime soon at its new location on the Southwest corner of Dearborn and Superior Streets. The Foundation’s new office is slated to open in June 2011 and will be one of a few actual places devoted to the advancement of poetry in the United States. You go…Poetry Foundation! I suppose I never would have thought poetry needed a building to advance itself but if the building turns out like these photos, advance away. I love the contrast of the black, sleek, modern look next to the older buildings that are made from stone and concrete. Check out a nice article from the Poetry Foundation’s website by clicking HERE! @properties opening a new office in Winnetka with 50 agents! Ten years after co-founding @Properties in Chicago, Michael Golden and Thaddeus Wong are firming their commitment to the North Shore with a second office. Last week, the duo bought a building along Green Bay Road in Winnetka near the Indian Hill Metra station and they plan to open an office there in August with 50 agents. That follows @Properties’ first step in suburbia last summer when it opened an Evanston office now staffed by 75 agents. And if all goes according to plan, they want a Highland Park office in 2011. Moving into a north suburban market that is largely dominated by Coldwell Banker Residential is a challenge they say they’re up to, particularly because the Evanston office has done better than expected. 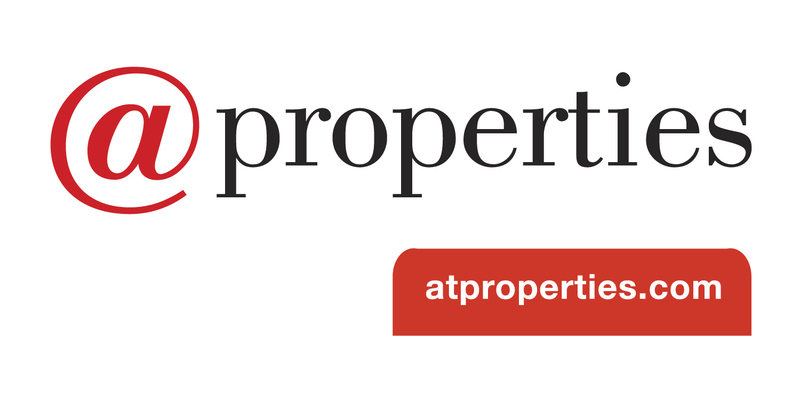 In one respect, @Properties is growing up with its client base. The firm made its mark selling condos and new developments within the city and a decade later, some of those clients have married, started families and begun moving to the suburbs. Growing organically, rather than through acquisition in an industry where consolidation continues, will remain @Properties’ strategy, the pair agree. “When you buy a company, the agents that come with that company don’t have a choice. [Then] you’ve got agents who have changed their business card and the agents don’t love that,” Wong noted. Last year, @Properties’ sales volume totaled $1.78 billion with 859 agents, compared with $1.88 billion and 738 agents at year-end 2008. Based on data reported to Midwest Real Estate Data LLC, Broker Metrics gave @Properties a leading 12.48 percent market share within Chicago last year…. Check out the full Chicago Tribune article by clicking HERE! Feels good to be #1! Feel free to contact me with any of your real estate needs: jeffstewart@atproperties.com. 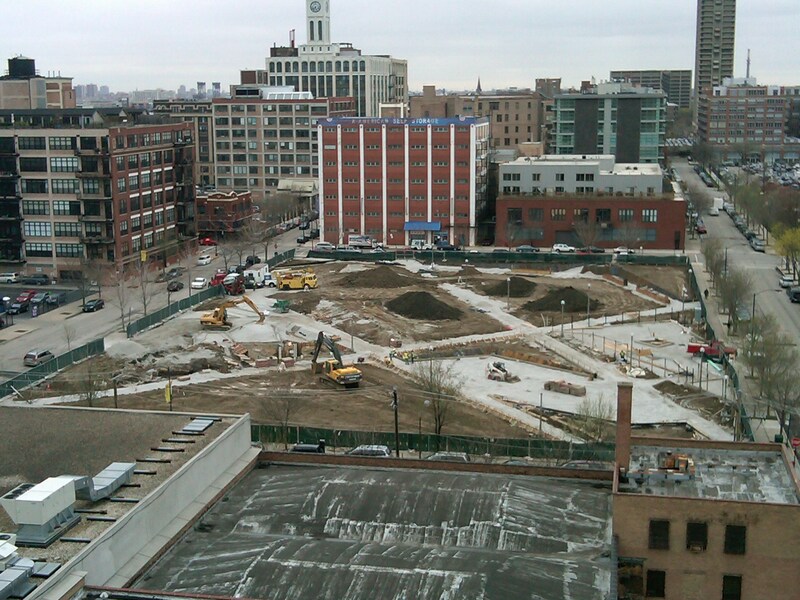 Construction photo of the West Loop’s newest park! This photo, taken from the roof of 901 W. Madison, shows that the parking being built in the heart of the West Loop is definitely underway and looks like it won’t take to much time to be completed! Replacing a run down and delapitated factory-type building and underused parking lot, this new park should definitely act as a focal point to the neighborhood and will definitely increase property values surrounding it. I assume this will become part of the Chicago Park District when done? The park is located on a full city block with Monroe Street to the North, Adams to the South, Sangamon to the West, and Peoria to the East. Downtown views from Chicago’s Avondale neighborhood. 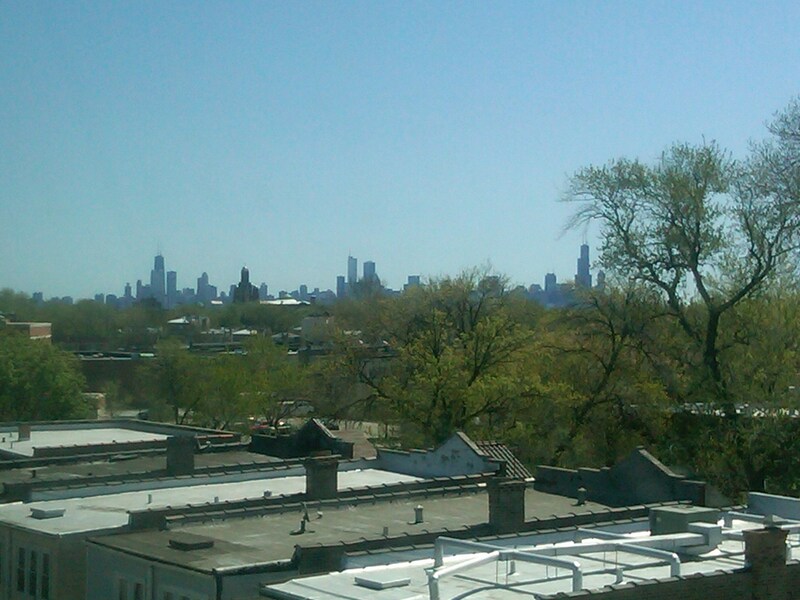 View from my new listing at 4131 W. Belmont Avenue. 155 N. Wacker detail in the Loop. 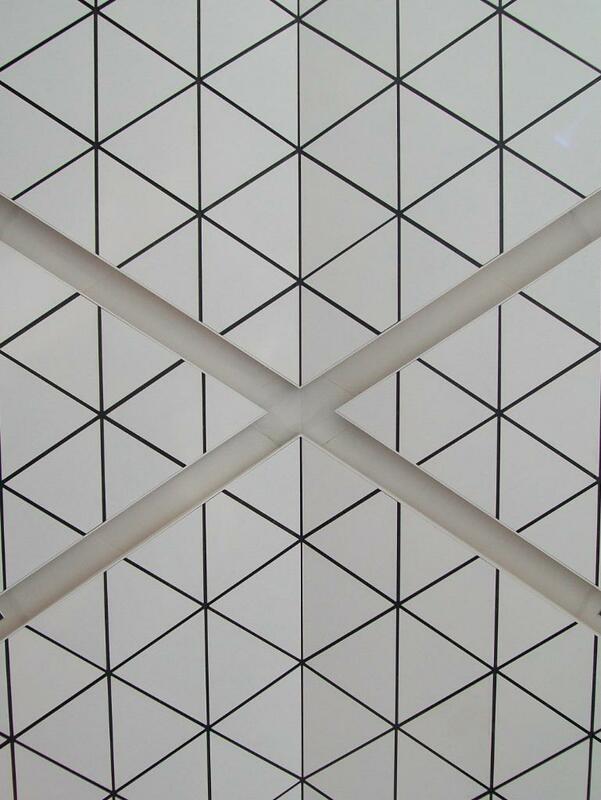 Photo brought to you by Skyscraperpage user J M Tungsten. This would make a perfect background for your computer so cheers to the photographer. Crain’s video highlights the demise of the Armitage Avenue retail corridor. The Armitage Avenue retail corridor, between Halsted and Racine, has become another casualty due to greedy real estate developers and real estate owners. With retail rents at an affordable rate, Armitage Avenue was able to attract droves of mom and pop businesses that appealed to, not only Chicagoans, but tourists from around the world. 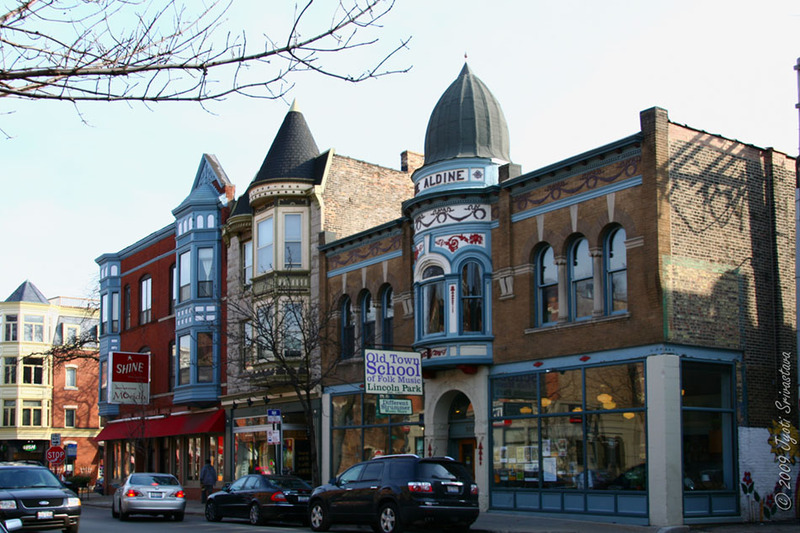 These boutique shops and low rents made Armitage Avenue one of the most sought after destinations to go shopping and to open up a store respectively. But during the residential and retail boom years ago, the owners of the retail spaces were able to jack up rent to a level business owners couldn’t afford.Now that the economy has plummeted, businesses could no longer afford the sky-high rents and now Armitage Avenue is filled with vacant storefronts or banks. 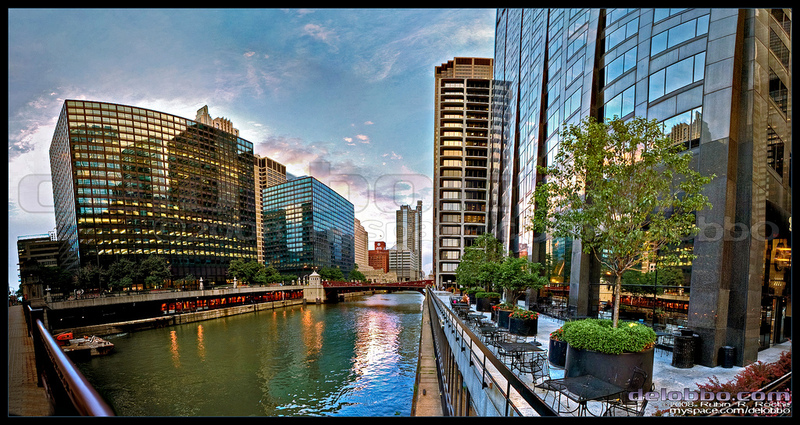 Take a look at the Crain’s Chicago Business video by clicking HERE! NEW LISTING ALERT! 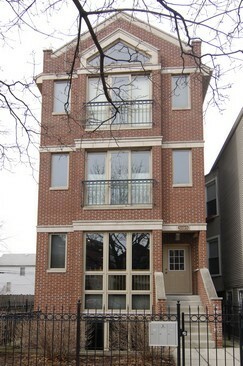 3Bed/2.5Bath duplex in the heart of Lakeview! The Fata Shackelford Group at @properties recently put this great 3Bed/2.5Bath duplex on our roster! 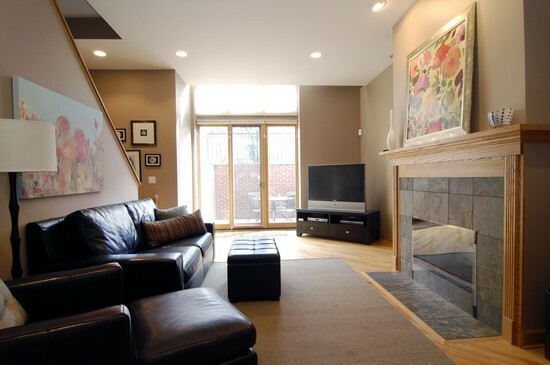 Located at 3108 N. Racine in the heart of Chicago’s Lakeview neighborhood, this duplex boasts a ton of space, 2,500 square feet in total! I held an open house here two weeks ago and this home actually feels like a home. 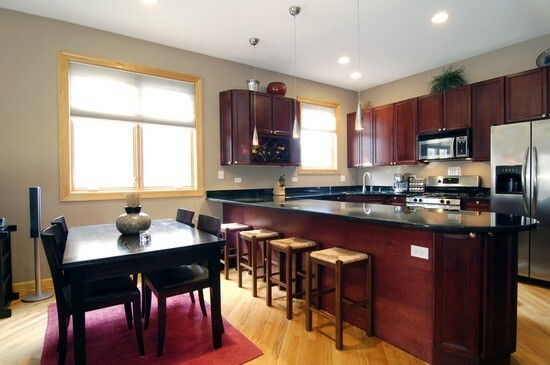 The kitchen has a ton of cabinet space and counter space, there are two outdoor spaces, two living rooms and fireplaces, and 2 parking spaces. Both floors have 10 foot ceilings and sunlight floods every room! Check out the full virtual tour of this home by clicking HERE! 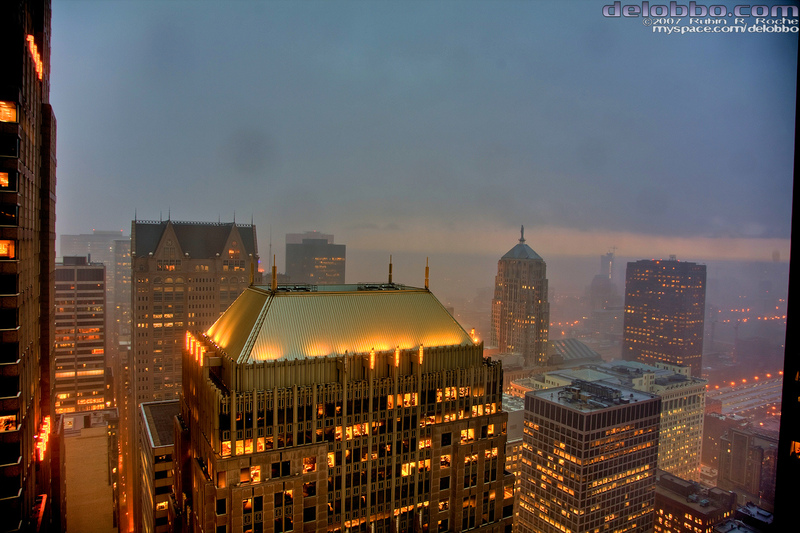 Chicago’s Downtown Office Vacancies Have Reached a New 4 Year High. (Crain’s) — The downtown vacancy rate has made its biggest leap in seven years, as a sharp drop in demand was compounded by the completion of yet another office project. The vacancy rate spiked to 14.9% during the first quarter, compared to 13.8% during the fourth quarter and 11.5% during the first quarter of 2009, according to a report by the Chicago office of real estate firm CB Richard Ellis Inc.The jump of 1.1 percentage points is the largest single-quarter increase since the fourth quarter of 2002, when the vacancy rate climbed 2.1 percentage points, to 12.9%, in the wake of another recession. The vacancy rate has climbed for six consecutive quarters and now stands at the highest level since first-quarter 2006, when the vacancy was 15.1%. During the last decade, the vacancy rate peaked at 16.0% at the end of 2005. Yet in a hopeful sign, the amount of sublease space fell during the first quarter, the first decline in two years, prompting some landlord representatives to think the worst may be over. Including sublease space, the overall vacancy rate shot up to 17.1% during the first quarter, compared to 16.2% during the fourth quarter and 13.3% during the first quarter of 2009, CB Richard Ellis says. The increase in overall vacancy is the largest single-quarter jump in five years. Demand for downtown office space plunged by more than 700,000 square feet during the first quarter, the fourth time during the past six quarters that demand has fallen. The drop in demand is the biggest single-quarter decline since the fourth quarter of 2002. Demand is measured by net absorption, the change in the amount of leased and occupied space, compared to the previous quarter. Mr. Gillespie says that first-quarter demand reduction is the result of corporate decisions made six to nine months ago. Read the full Crain’s Chicago Business article by clicking HERE! New Retail Space at Presidential Towers Taking Shape! No photos yet, but from driving by on Jefferson and Monroe Streets, you can definitely tell construction is fully under way for the new retail spaces at Presidential Towers. You can even see a new addition on the roof of the parking area for what could be part of the new Fitness Formula Club (FFC) gym. Has anyone walked/driven by there to see for themselves?